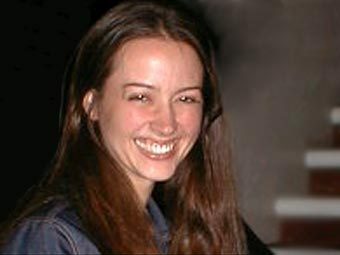 amy at convention. . Wallpaper and background images in the 艾米·阿克 club tagged: amy acker image angel photo fred convention illyria 2003 wallpaper.